First look at the forest set shocker. Genre sales specialists Devilworks are currently shopping various titles at the Cannes marketplace. 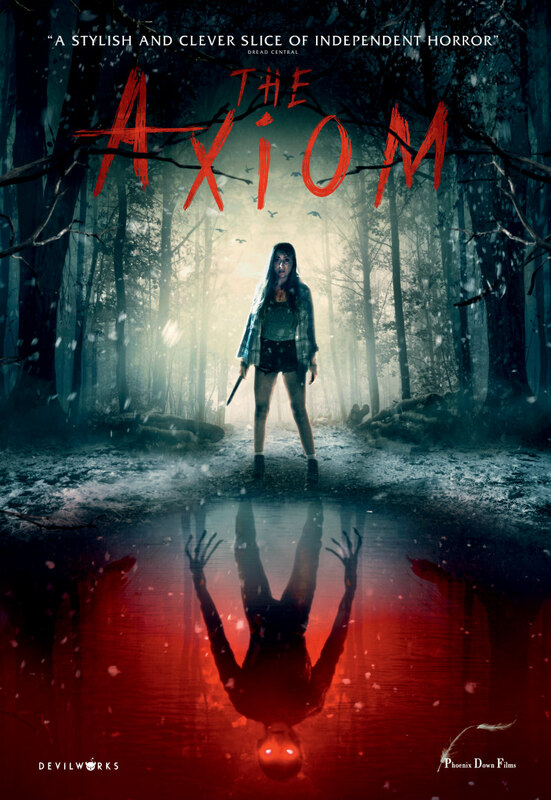 One of those is writer/director Nicholas Woods' supernatural shocker The Axiom. The film - which stars The Hobbit’s William Kircher as well as Hattie Smith, Zac Titus and Nicole Dambro - follows a group of young people as they head into a mysterious wooded area in search of a missing friend. Release details will be announced later but for now you can check out the first trailer below.